The job of the Pulpit Committee is to find appropriate candidates to submit to the congregation or Elders for their consideration. It is typically not the job of the pastor search committee to choose the next pastor of your church. But before you run off to those links, we need to ask a more basic question: who should serve on the Search Committee? In my opinion, the best people for the job are those already in leadership. You may have an Elder Board, a Deacon Board, or some other type of leadership team. Whatever you call it, they are your church’s leadership. They are already in place, already working together, and already have a good understanding of where your church is currently at. They know the conflicts, the grief, the successes, and the failures. They are the best ones to serve as your Search Committee. Make sure, though, that whoever you choose to be the Pulpit Committee that you comply with your church constitution and bylaws. If you choose to set up a separate Search Committee, each member should have the following characteristics or qualifications. They are spiritually mature. They set a godly example in the congregation. They are active in the church, not just casual attenders. They have been active in your church for more than a year. It is good to have a mix of people who’ve been at your church for a long time and some who’ve been at your church for only a few years. They are a people of prayer. It is helpful to utilize people who have experience interviewing and hiring people. 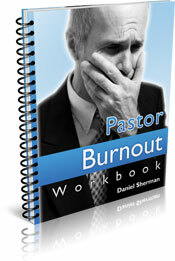 Are there people in your congregation who have a better understanding of the life and pressures of pastors? 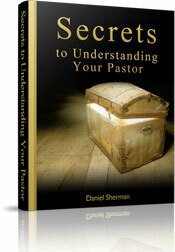 You may also want to include people who are good at defining your church’s values and mission. You will need a clear understanding of both to accomplish your task. Now it’s time to go back up to the list of links and start gathering the information you need for your job. Please remember, although you may be experiencing grief over the departure of your last pastor, God has some exciting things in store for your congregation. 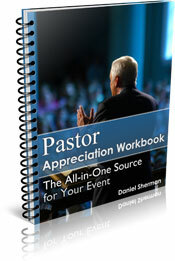 Seek to partner with him in the selection process and God will bless you and your church.